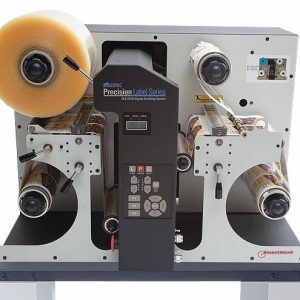 It’s one thing to produce the amazing digital label and package printers, but the game changer is how your labels get finished for these presses. 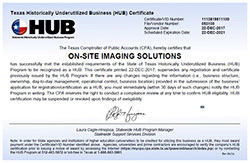 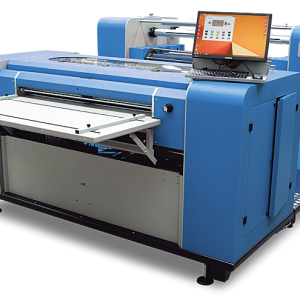 Custom die cut your labels, laminate them, and best of all, do it all in the same production run. 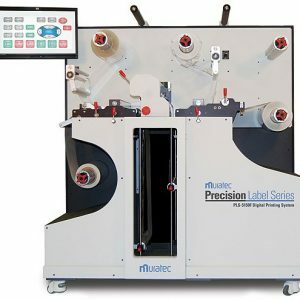 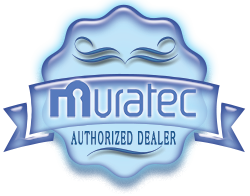 There’s a finishing system for each of Muratec’s digital label presses. 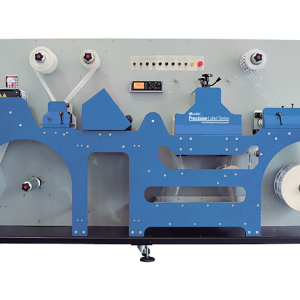 Take your packaging from plain to plain amazing.